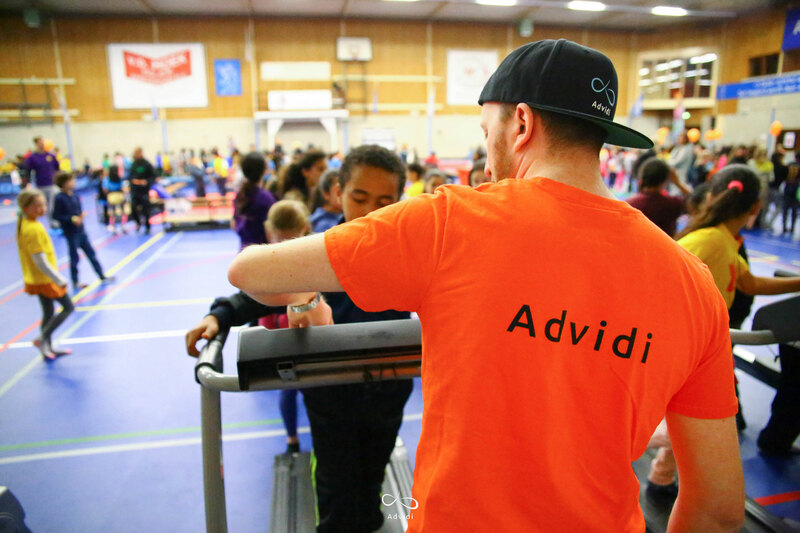 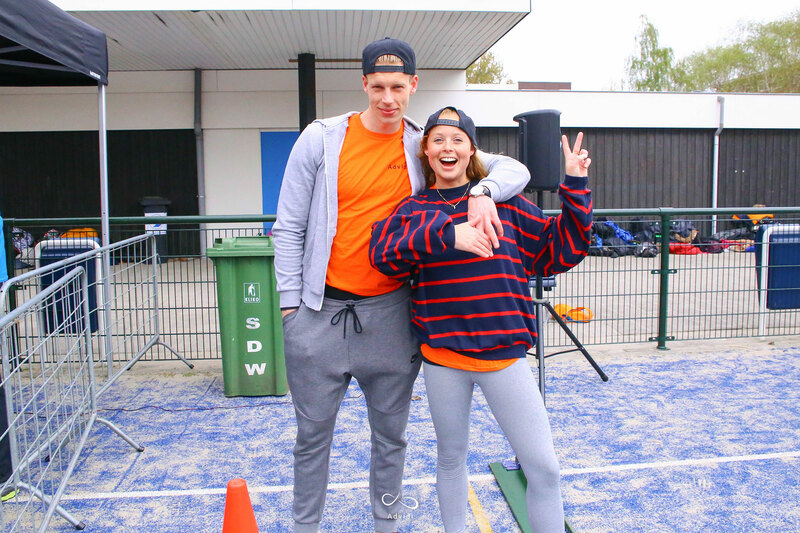 1,000 kids + 15 sports fields + 1 bouncy castle = 7 tired, but happy Advidi volunteers! 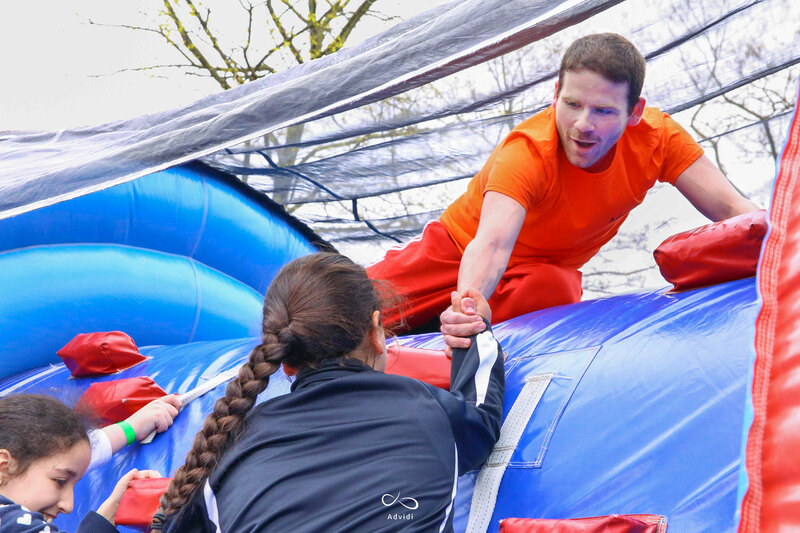 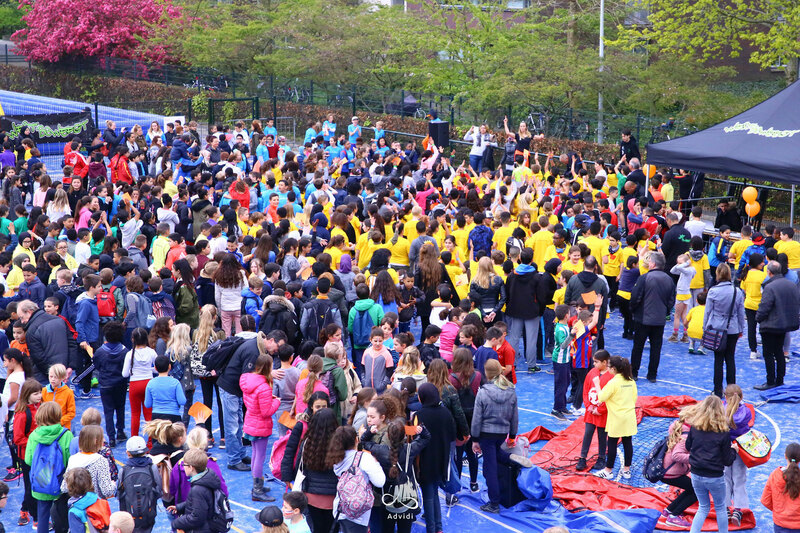 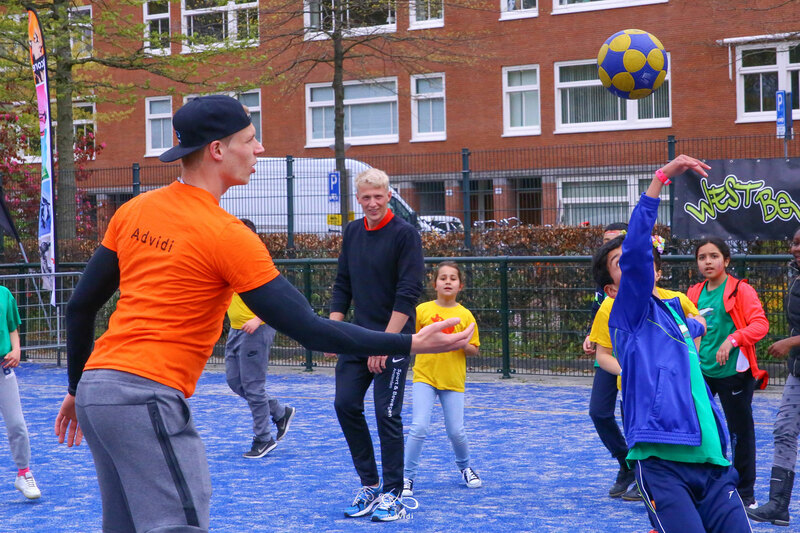 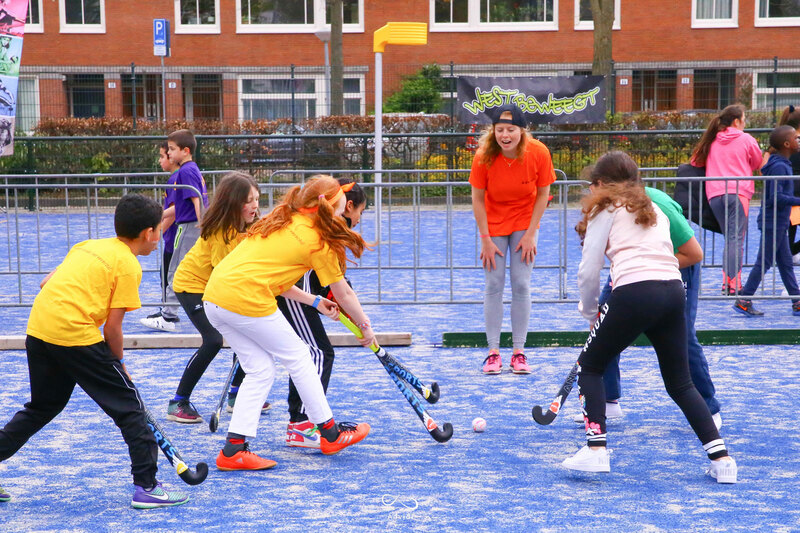 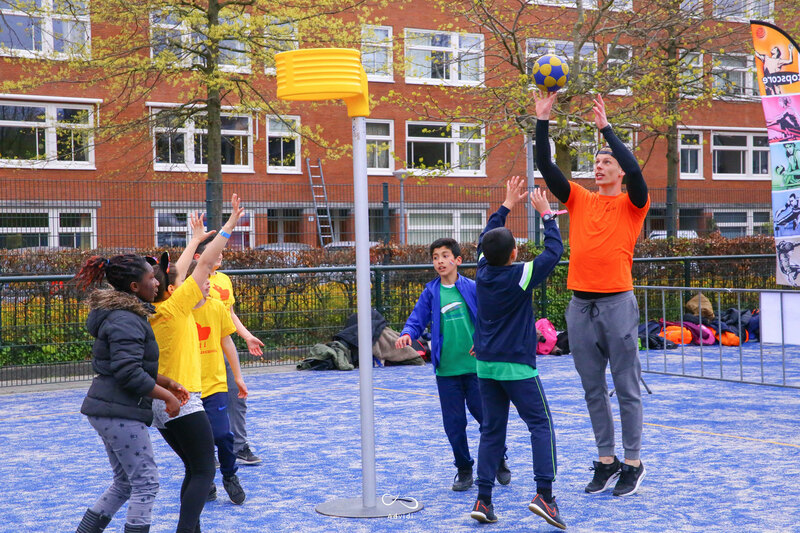 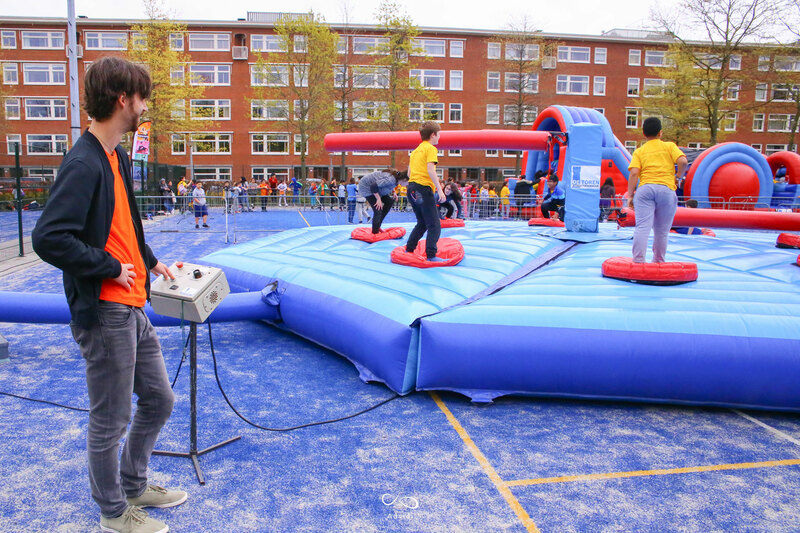 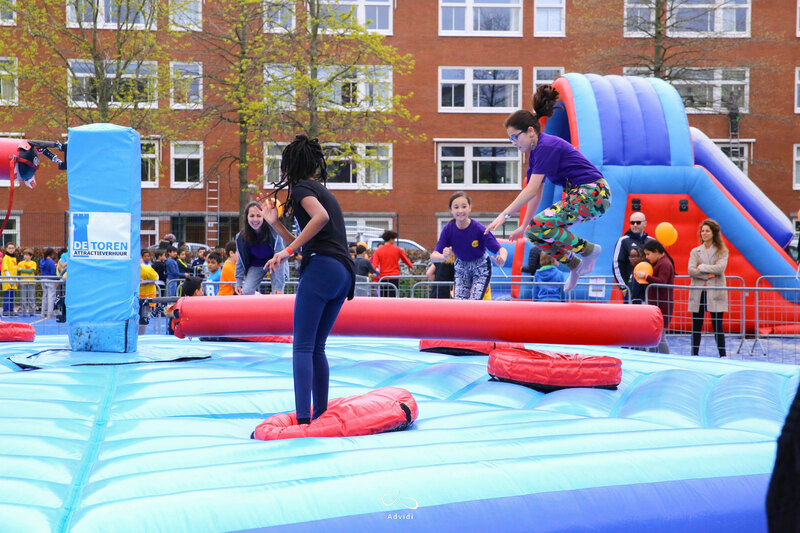 Today we participated in the annual King’s Games, a day-long event with children from local Dutch schools. 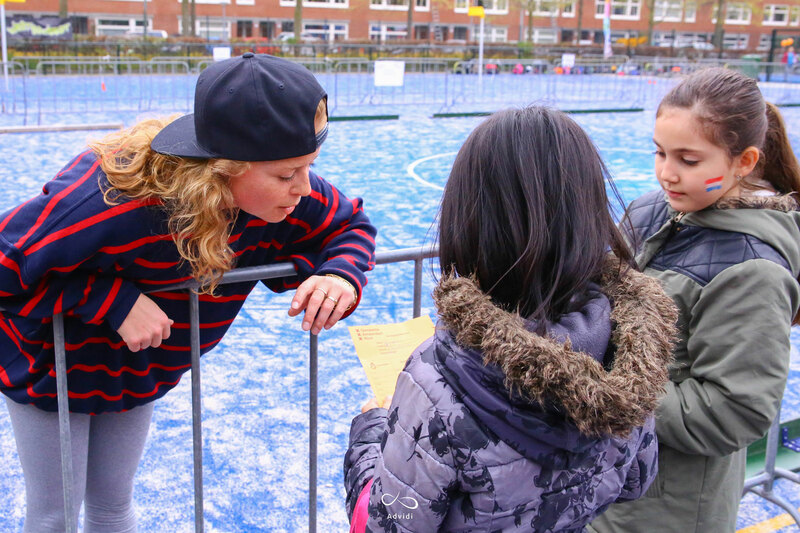 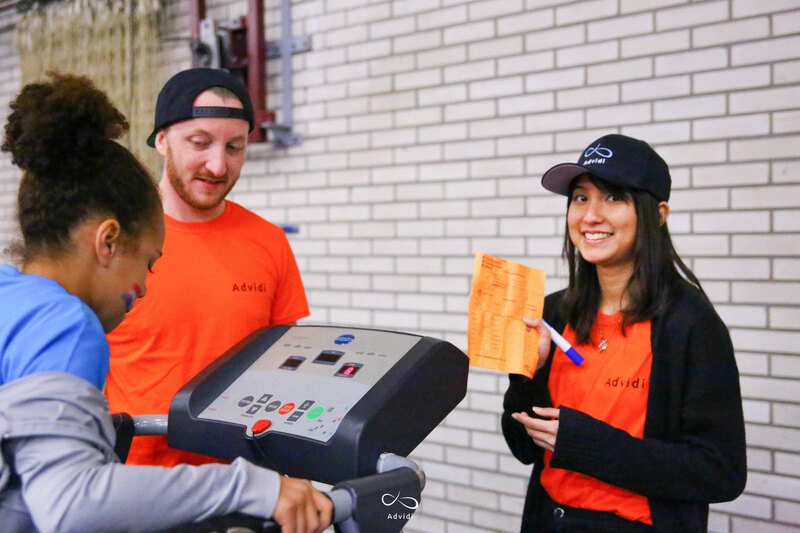 We’re always looking for ways to support our Amsterdam community… we can’t wait for the next opportunity!